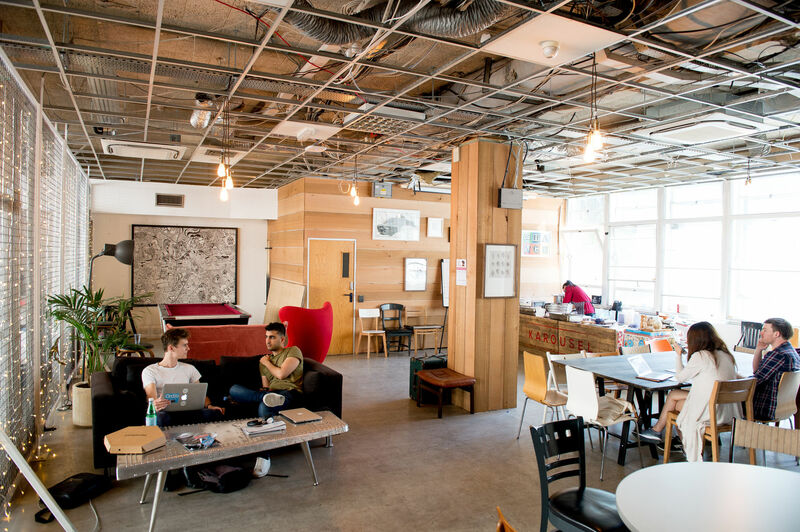 A quirky space in the heart of the UK’s tech community, just 50 metres from Silicon Roundabout. Able to host companies from 1-80 people, our members love the energy of the stripped back building, the on-site cafe with barista made coffee and the abundance of free meeting rooms. Whether a presentation, a board meeting, or you’re looking for a great networking space -we’re here to help! Located in the heart of London’s tech and financial districts, Runway East has the perfect venues for your events. That’s the whistlestop tour! Let me know if you’re interested, and we can get to work making your event great. We do have a minimum spend of £400 + VAT, which can be a combination of catering and venue hire cost!